The 1960’s saw a dynamic shift in architecture; like almost everything at the time, there was a rebellion against the establishment. There was a brewing frustration with the rigidity that modernism offered and an uncertainty with the new and eccentric notions of post-modernism. 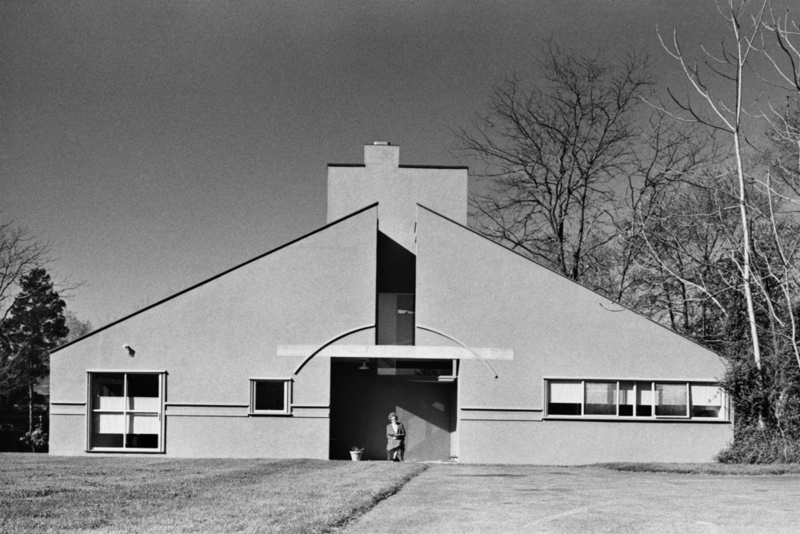 This era was drenched in a series of experimental forms and spaces, with early concepts of vernacular architecture that directly rivaled the International Style, which set out to create carbon copies of the same building all over the world. 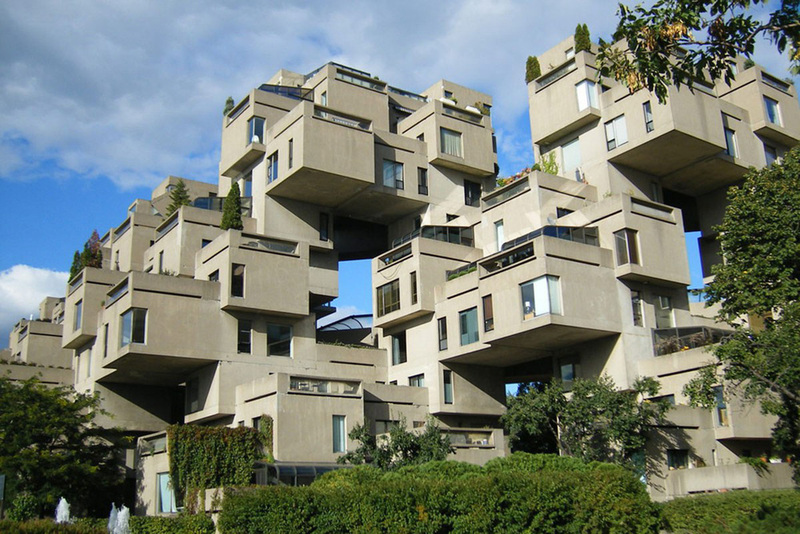 The result of this saw some of the most dynamic and outlandish buildings of the 20th century. Here are a few of the buildings that we think, not only stand out as the foremost forms of progressive architecture, but also stand as decade defining beacons of creativity. We can argue that this house was the beginning of an era. 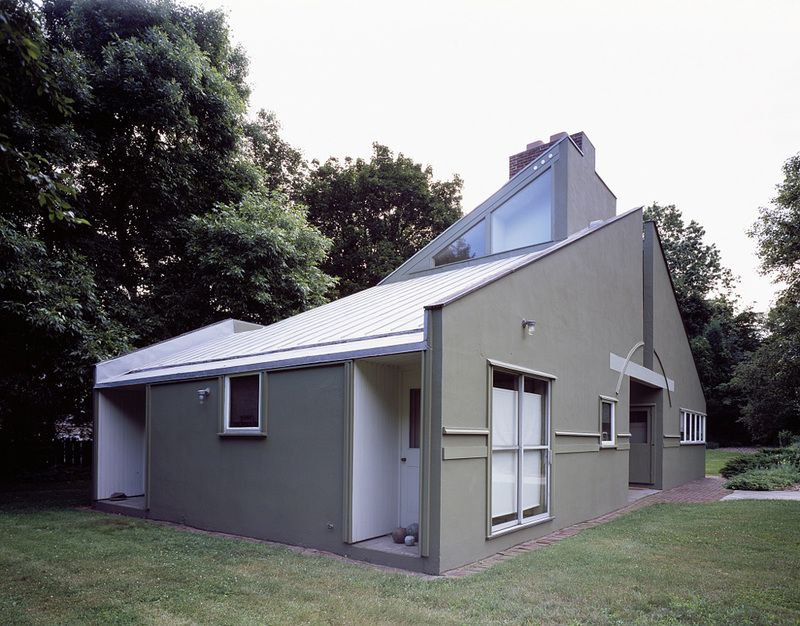 Robert Venturi tested his ideas on ‘complexity and contradiction’ and questioned the idea of a suburban house. Love it or hate it, this house is one of the high points in the rebellion against Modernism and it created a new set of rules that revisited orders of classical architecture. Definitely a turning point for architecture. The highlight of the 1967 World Fair Expo was the Canadian pavilion. This building explored the reconceptualization of apartment living in dense regions and simultaneously examined the use of pre-fabricated modular systems in housing developments. 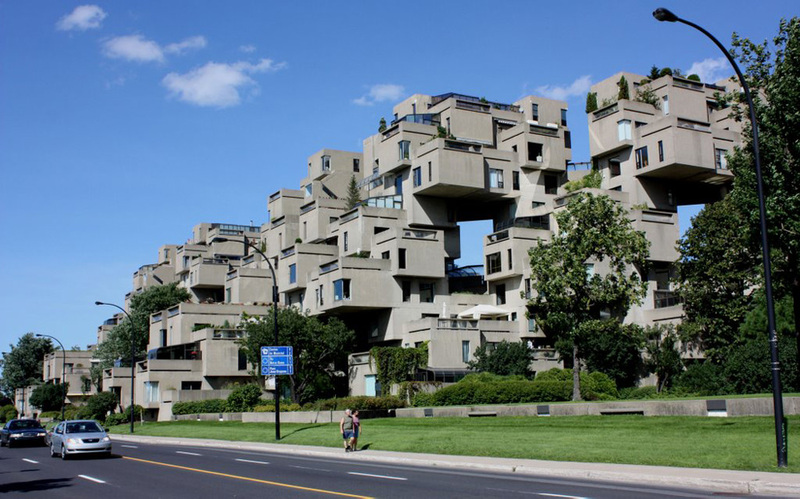 The stack of boxes still inspires concepts of housing developments today. 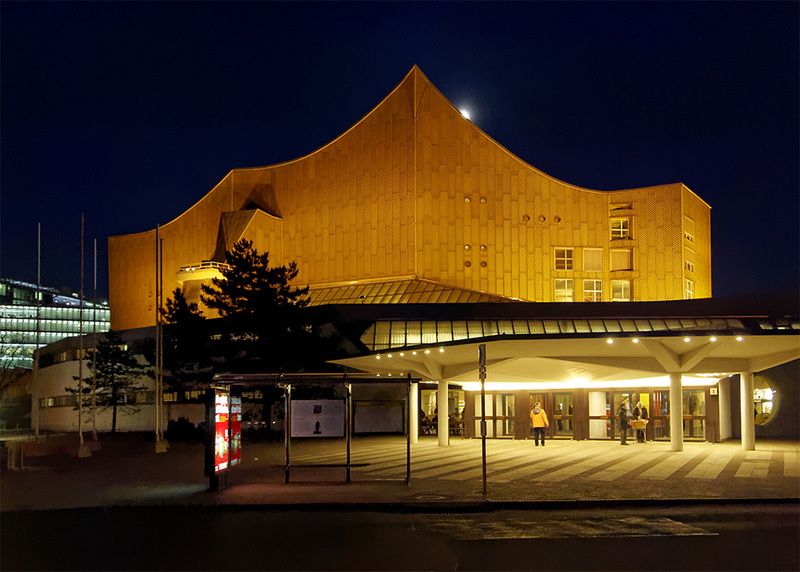 Hans was commissioned to design a new concert hall after the post-war destruction of the 40’s. He took the opportunity to provide us with what would stand as one of the earliest forms of deconstructivist architecture. The intention was to create a series of ‘soft’ interlocking forms which created another pure example of experimental icons from that era. 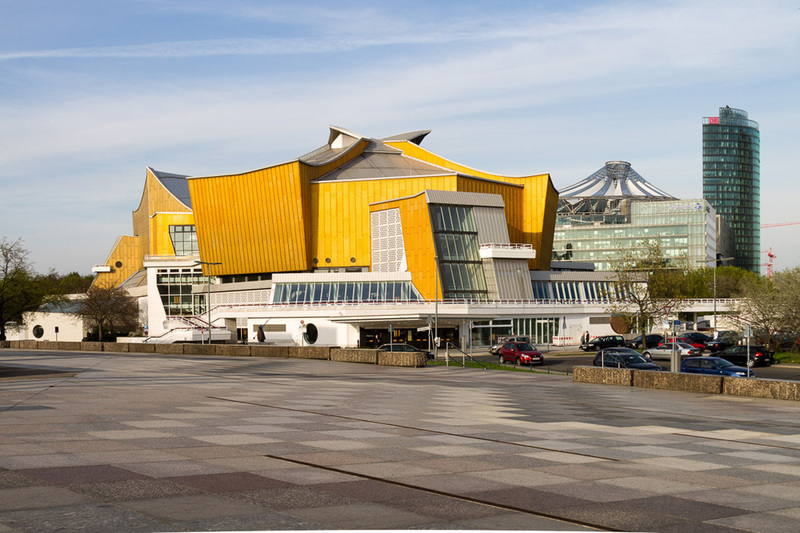 The new Hamburg Philharmonic definitely draws inspiration from the forms created by Scharoun. What more can one say about the two dishes sitting atop a long tray. 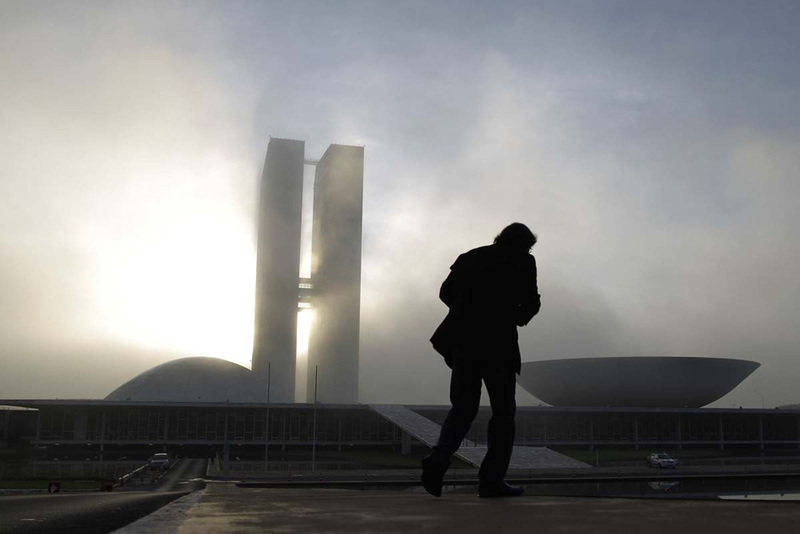 Unlike Venturi’s house, this building definitely stuck to it’s modernist theories yet it steps out of the box a bit, to create one of the most eye catching buildings in Brazil. 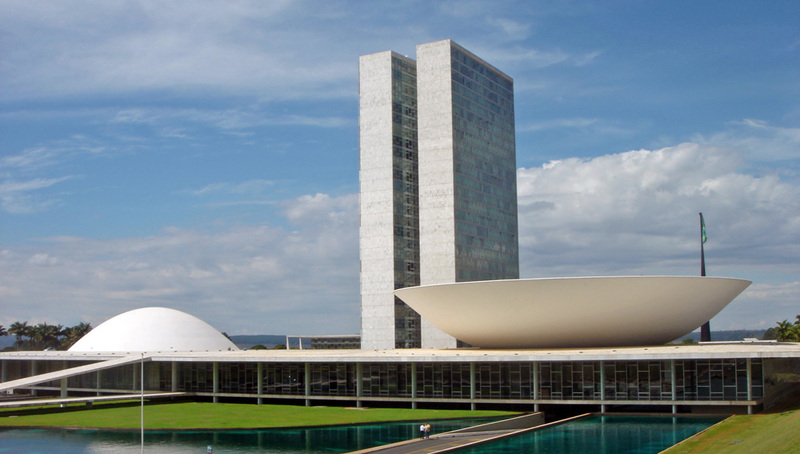 Niemeyer had carte blanche to design the city of Brasilia as he pleased, hence most of the city has experimental buildings like this one. Our top two selections were extremely difficult. This is probably one of the most important buildings of the 20th century. 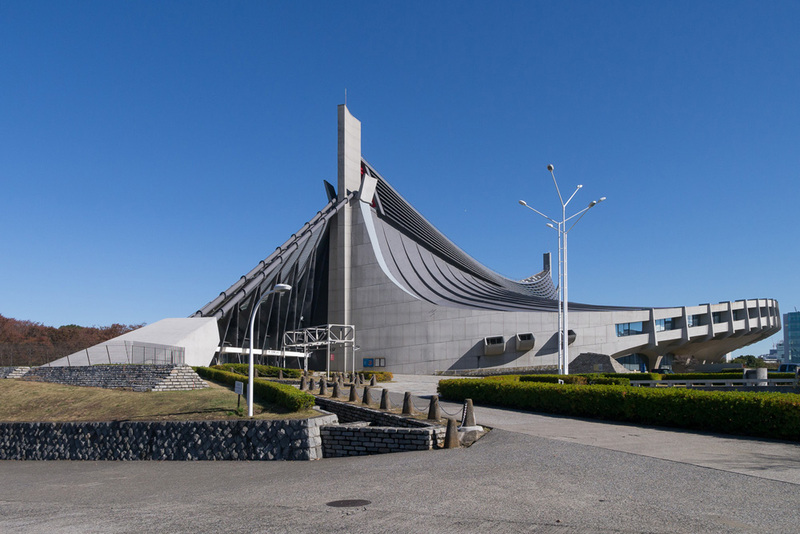 Designed by the one of Japan’s most famous modernist architects, it is the boldest example of the aforementioned vernacular that the 60’s began adopting. 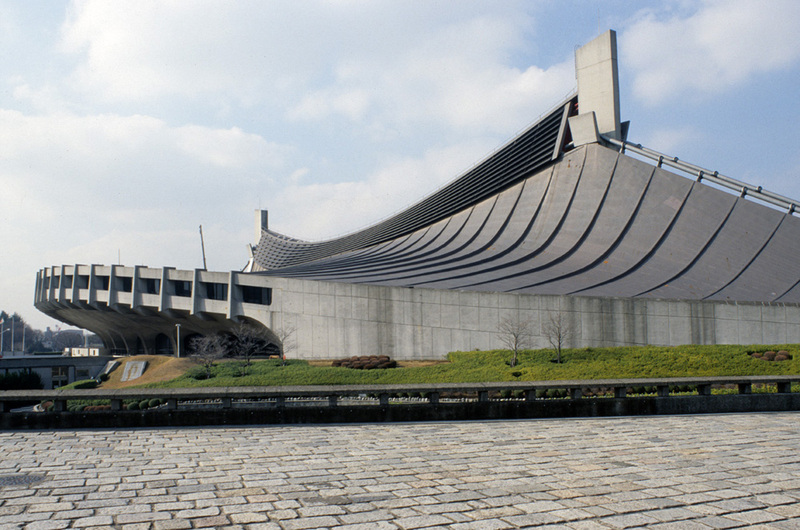 Designed in Tokyo for the 1964 Olympics. Tange integrated bold structural expressions into the building form. 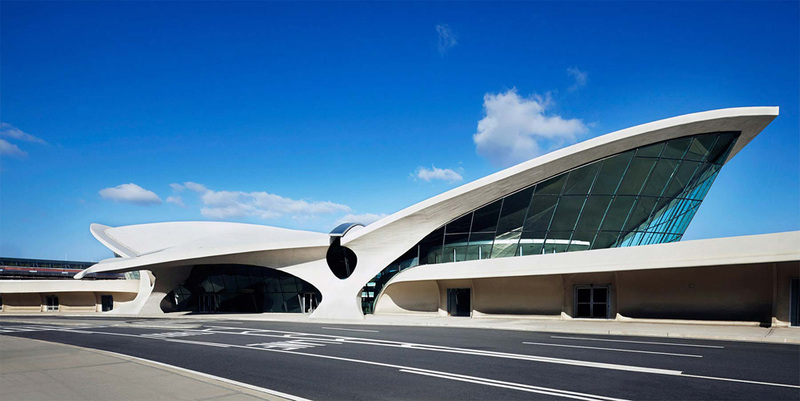 The TWA building is, in our humble opinion, the decade defining piece of architecture from the 1960’s. Not only is it one of the most perplexing forms ever created, it was also well ahead of its time. 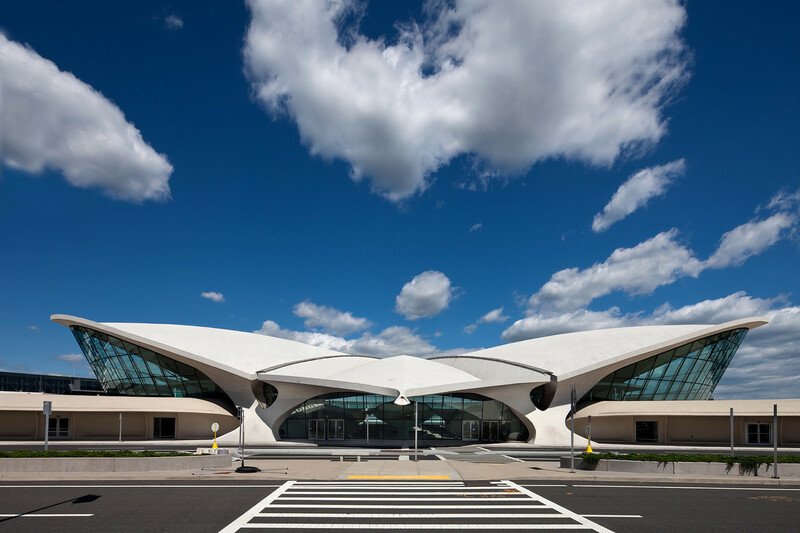 It was designed to capture the spirit of flight and if you have ever been to JFK you have definitely not missed this building.